Beautiful, budget-friendly and built to last—what more can you ask for? 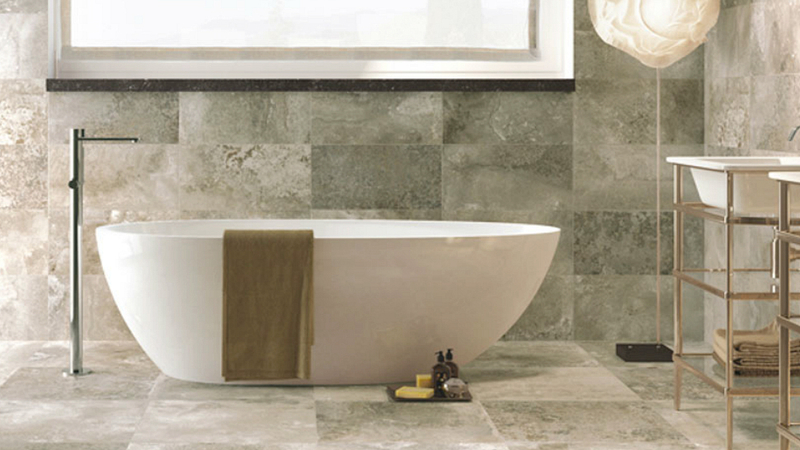 Ceramic tiles are more than just average flooring material. Like any other design element, they can make or break a space—a subtle pattern can showcase the beauty of intricate furniture pieces while more elaborate slates can highlight the simplicity of a minimalist-inspired home.